Tetuán is a diverse, asymmetric and intercultural district of Madrid, Spain. There is unevenness in its topography and inequality among its people, small houses that survive in the shadow of glass and steel towers. The documentary "Tetuaneros" emerges in this labyrinth of narrow streets where a melting pot of different generations, origins and colors beats. 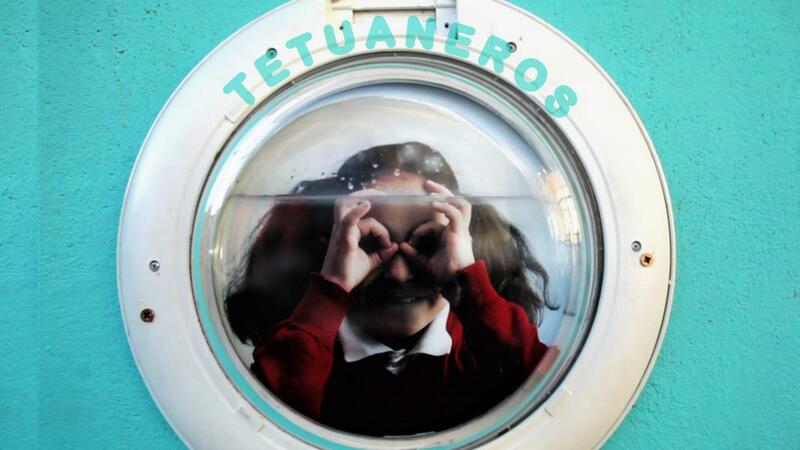 "Tetuaneros" was born in 2013 in an abandoned lot -one of many- that mark the district of Tetouan in Madrid. 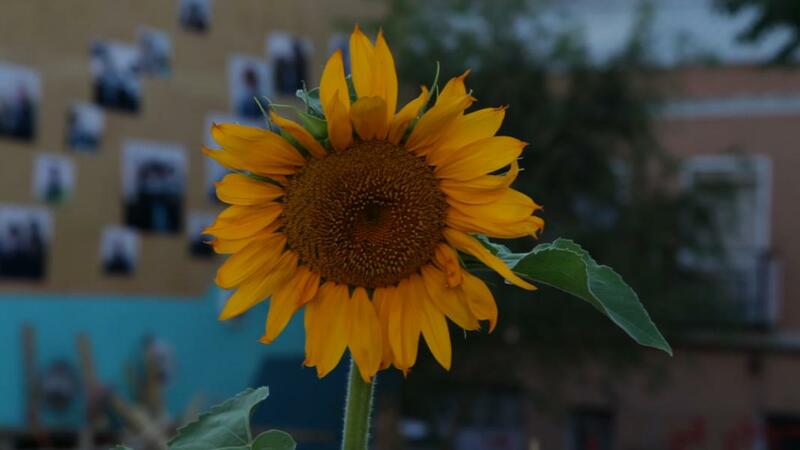 On this site, occupied by cars, garbage and neglect, incredible things are about to happen. And while that transformation takes place, which we follow closely for five years, the camera of "Tetuaneros" roams the neighborhood hand in hand with its neighbors. 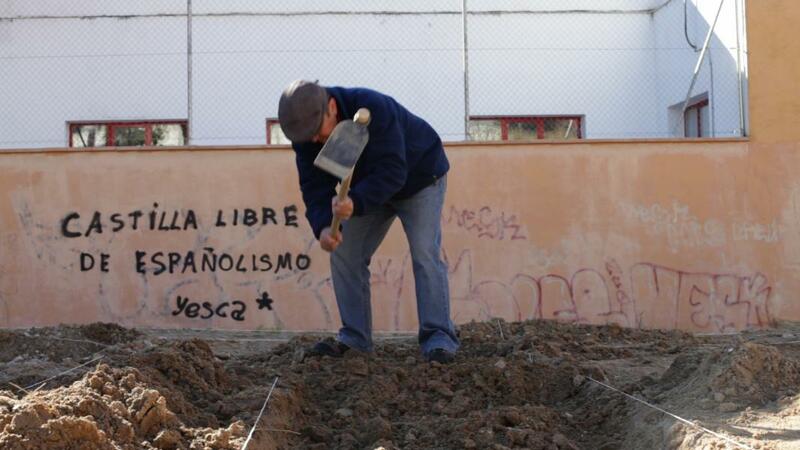 "Tetuaneros" is a vital kaleidoscope, a neighborhood documentary and a butterfly effect. Because sometimes a small change can change everything. VERÓNICA PÉREZ GRANADO (Madrid, ESPAÑA, 1971). Después de licenciarse en Periodismo en la Universidad Complutense de Madrid, cursó el Máster de EL PAÍSy realizó estudios de fotografía profesional en EFTI. En estos años ha trabajado en radio, TV y prensa escrita, y colaborado con productoras, revistas y editoriales. Ha sido redactora, coordinadora de producción, fotógrafa, guionista y editora. Ha realizado varios vídeos corporativos: "Un día en Casa de Sorolla" (2016), "Un día en Casa de Velázquez" (2014) y “Madrid también es nuestra" (2016), además del corto documental "La Huertita de Tetuán" (2014, Premio del Jurado en el AgroFilm Festival de Asturias al Mejor Cortometraje documental. Finalista en el Urban TV de la Casa Encendida). "Tetuaneros" es su primer largometraje como directora. VERÓNICA PÉREZ GRANADO (Madrid, SPAIN, 1971). 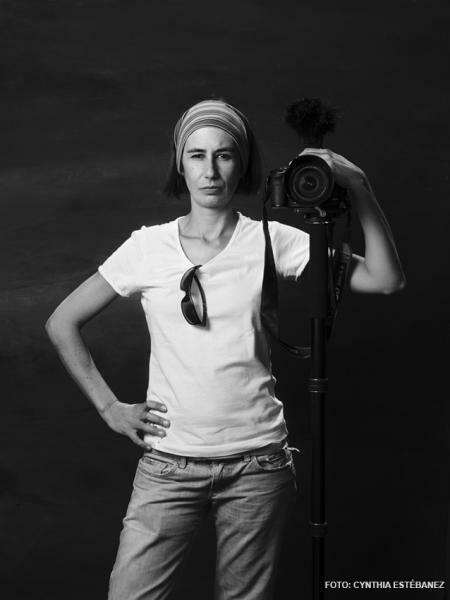 After graduating in Journalism at the Complutense University of Madrid, she studied the EL PAÍS Master's Degree and professional photography at EFTI. In these years Verónica has worked in radio, TV and written press, has collaborated with producers, magazines and publishers. She has been an editor, production coordinator and screenwriter. She has directed the corporate videos "Un día en Casa de Sorolla" (2016), “Madrid también es nuestra" (2016), "Un día en Casa de Velázquez" (2014) and the documentary short film "La Huertita de Tetuán" (2014). "Tetuaneros" is her first feature-length film as a director.